Singapore is a charming place to visit that offers perfect blend of modernism and Asian culture. 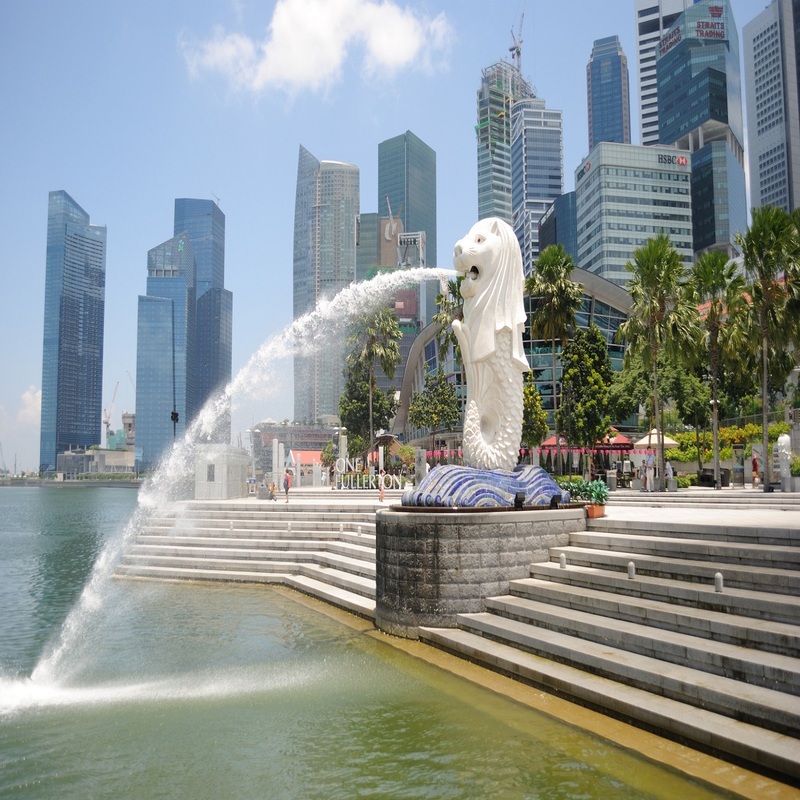 It is one of the most friendly and hospitable countries of Asia. 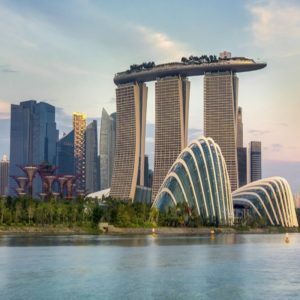 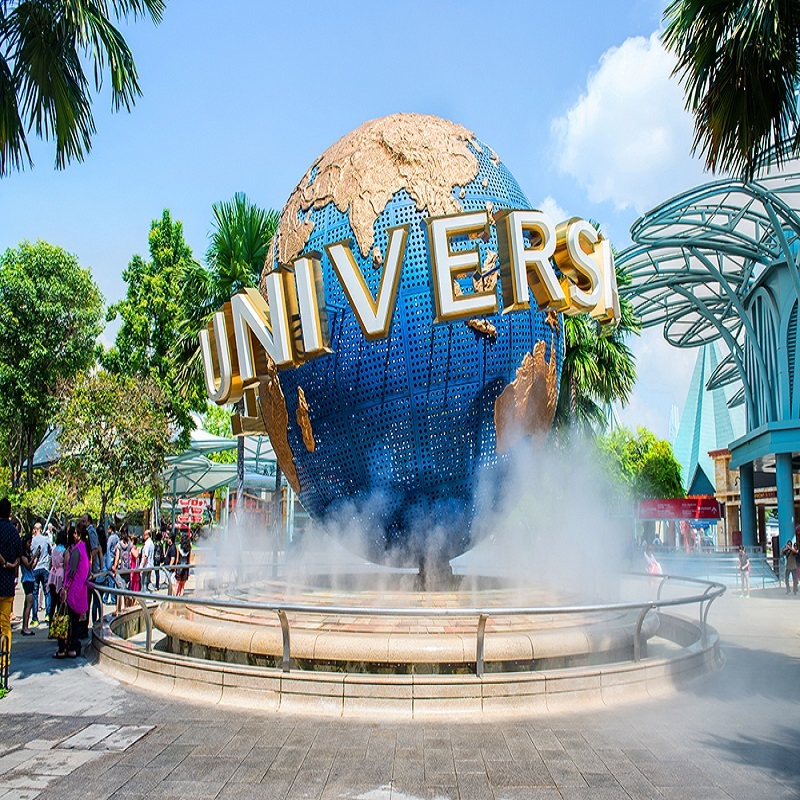 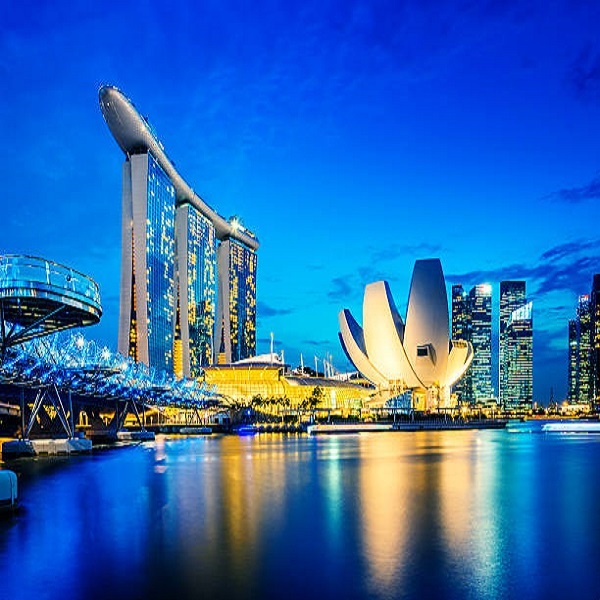 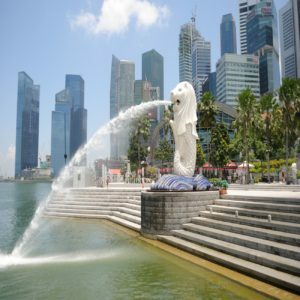 Soak in its cosmopolitan lifestyle and visit its world famous attractions being Gardens by the Bay, Universal Studios, Singapore Zoo Night Safari and Sentosa Island among its numerous places to visit. 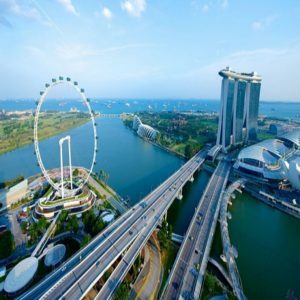 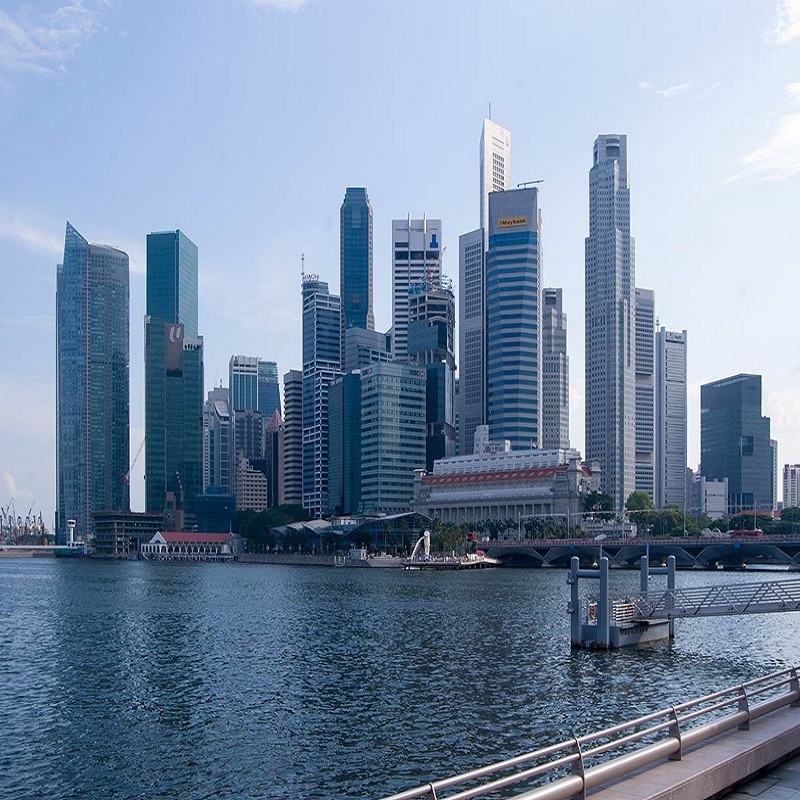 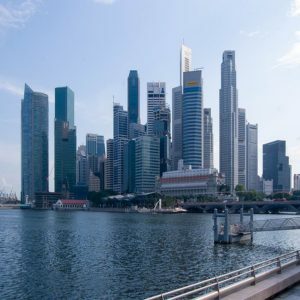 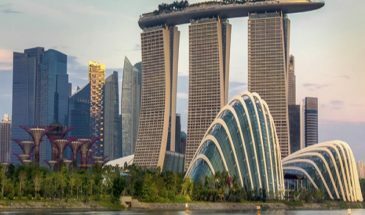 Travel to Singapore and have a perfectly joyous stay in this vibrant and peppy city. 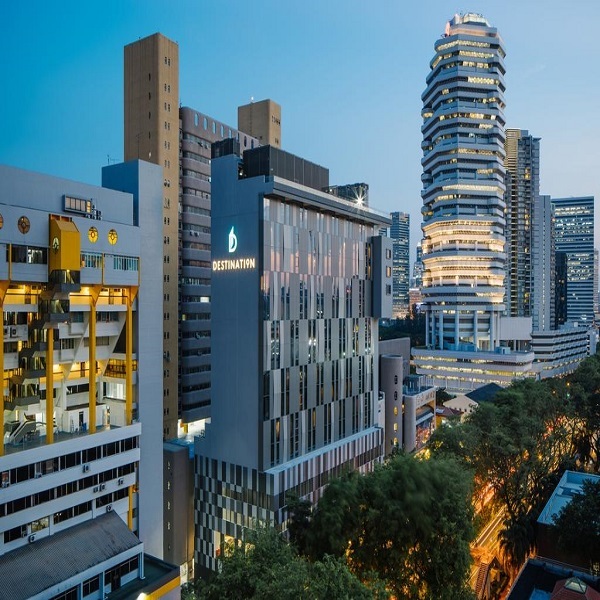 5 Nights Accommodation in Singapore.